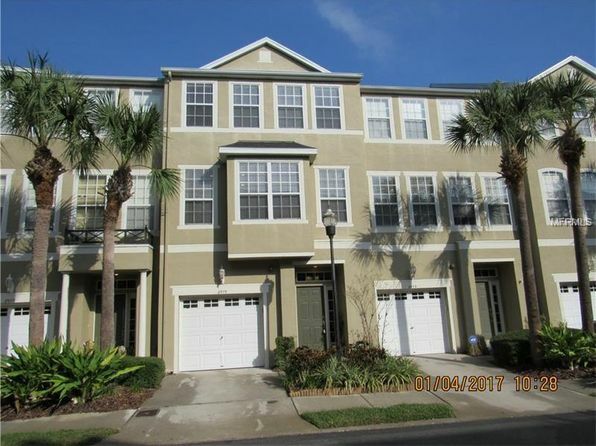 CHANNELSIDE (Townhome): If living amongst the hustle and bustle of the city sounds right up your alley, you must check out the townhomes available at Channelside. 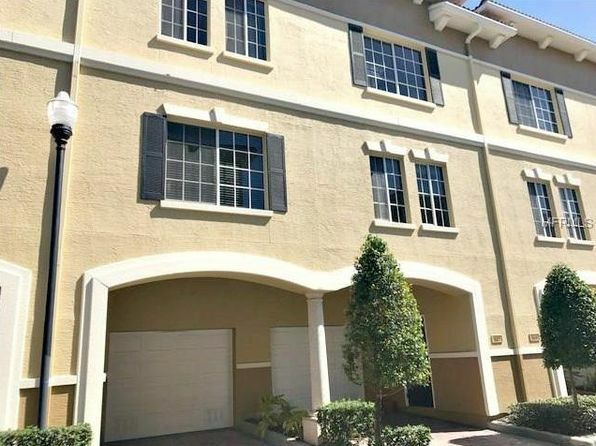 Located in the heart of downtown Tampa, these one to two-bedroom townhomes come in single and two-story layouts, with some properties offering hardwood floors, spacious master bedrooms, natural lighting and so much more! When it comes to local attractions, you’ll find there’s always something to see or do in the area. With the Amalie Arena attracting musicians from around the globe to dancing the night away at one of Ybor’s many nightclubs, fun is the name of the game when it comes to living in Channelside. For those seeking a dose of culture, the Tampa Bay Historic Center is a great way to soak up some local history. And when it comes dining there are a plethora of options that are sure to satisfy your taste buds. You must check out the fried ravioli at Precinct Pizza, they are mouthwatering. Are you convinced yet? 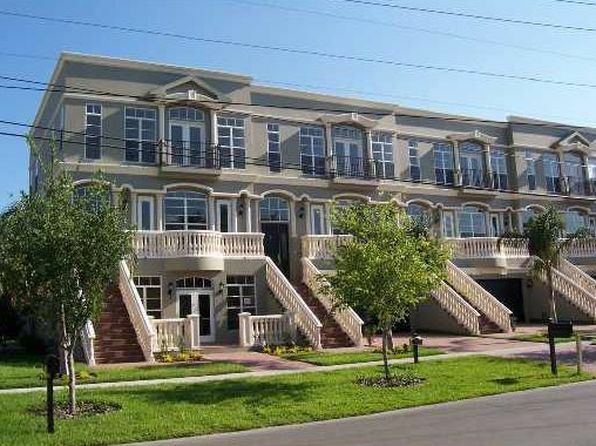 Check out the townhomes in Channelside today! Currently there are no listings in Channelside. 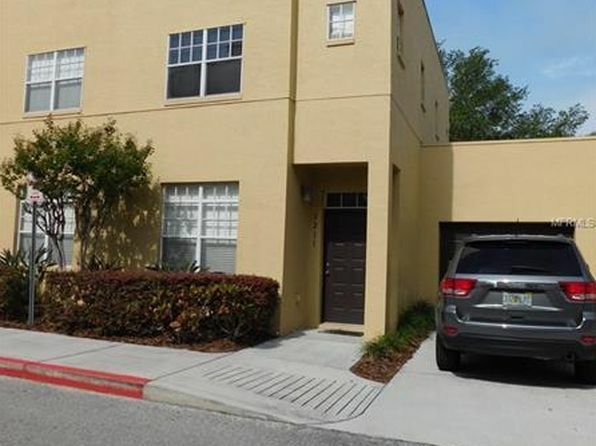 Please view these similar townhomes in your area.